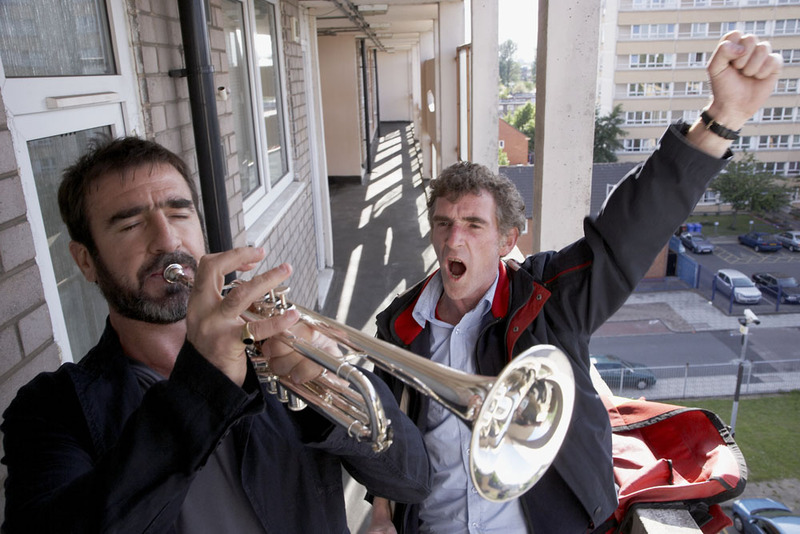 Eric Cantona was a notable aesthete and cinéaste in the relatively uncultured world of 1990s Premier League football, and it was Cantona who initially approached Ken Loach with the idea of making a film about his relationship with Manchester United’s fans. 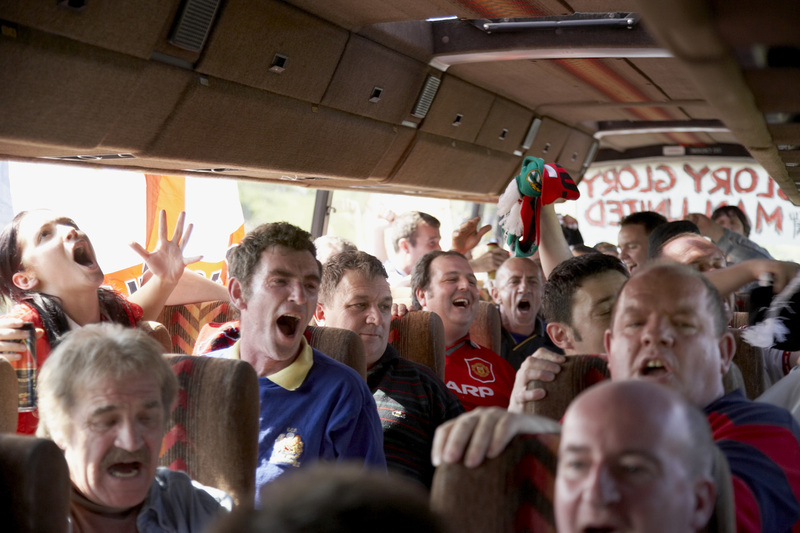 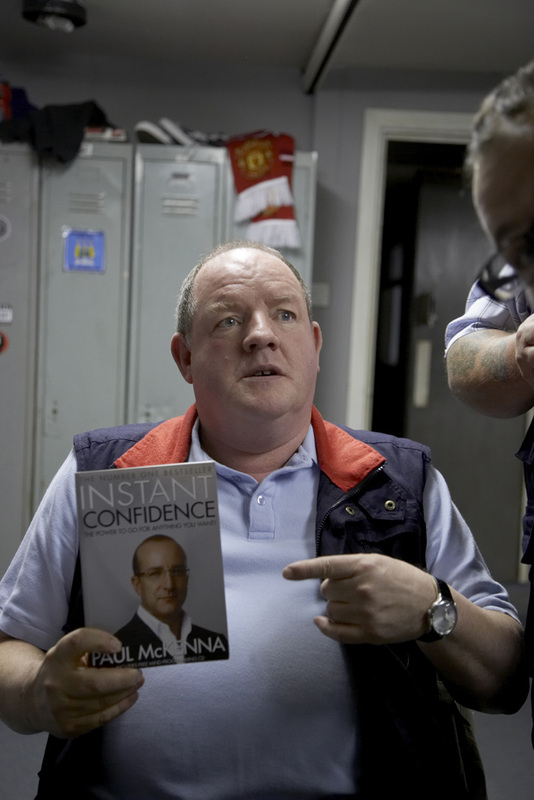 Building from this premise, Laverty and Loach fashioned this warm and witty story about a depressive postman called Eric, brilliantly realised by Steve Evets, who manages to summon up his hero Cantona in his time of need. 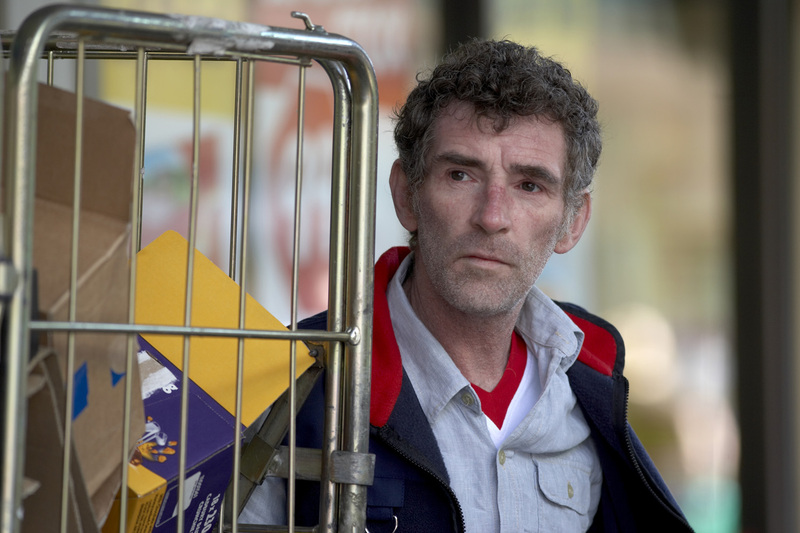 A winning comedy, Looking for Eric has enough steel and social concerns to sit easily within Loach’s filmography.